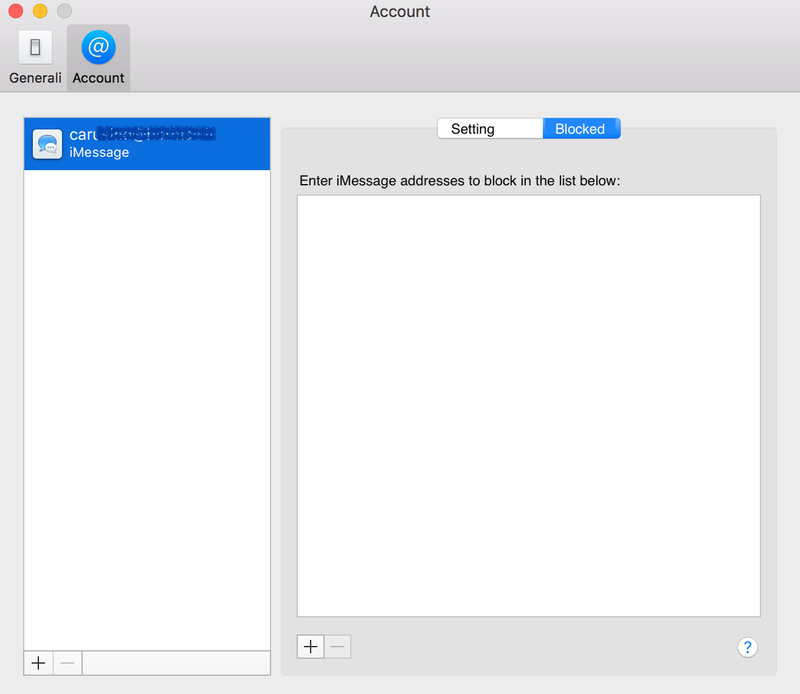 This guide is to help you understand the way to block (and also unblock) someone through iMessage on a Mac, iPhone or iPad. Before the introduction of iOS 7, blocking an individual phone number was something that the Apple operating system did not allow you to do. So annoying calls from telemarketers and the like needed to be dealt with through national “do not call” registries. Blocking an individual was equally difficult, as this forced you to contact your phone carrier. Today, this is no longer necessary though. If you are not completely familiar with iMessage, this is the instant messages service that accompanies Apple devices, allowing users to text, send pictures, send videos and locate other iMessage users. It is one of the most popular IM services now, as you can register through your email or phone number to use it. Even with the simplicity of use, there are times where you are going to want to block someone else from contacting you. Fortunately, this is easy to do, and I can show you how. You have the option to block callers from iMessage if they are sending you spam or just annoying you. If you happen to block someone by mistake, you can also follow later steps to unblock them just as easily. You might have noticed that this IM service differs because it is linked through Apple IDs to connect all of your iOS devices together through this one service. 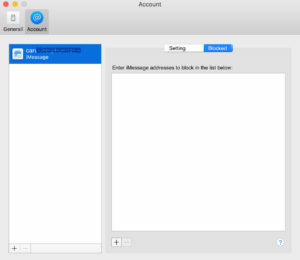 So if anyone with an Apple ID sends you a message through the service, it will appear on all of your connected devices. If someone sends a message to you through something other than an iOS supported device, it will appear as a traditional SMS message. Click the “+” sign and choose the contact to block. Once you have selected a contact, you will be able to immediately see that it is added to your list of blocked senders, and they will no longer be able to contact you via iMessage. ☝ Note: the contact that you blocked will not be alerted that they are no longer able to successfully send you messages. Choose the “Accounts” tab. Click the blocked option and find your list of blocked contacts. By selecting the “–” sign, you will remove them from this list. You will now be able to receive messages again from this contact on iMessage, and will not be alerted that they have been unblocked. 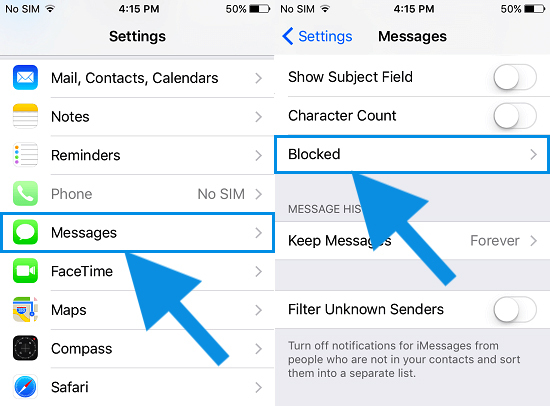 You will find that there are a couple of ways to accomplish blocking a number or contact from iMessage using your device. Go into your recent tab and tap beside the phone number that you want to block. From the pop up menu, scroll to the bottom to find the option “block this caller”. In Facetime, find the contact or phone number you want to block and tap beside it. From this pop up menu, scroll to the bottom and choose the “block this caller” option. You must open the conversation with a contact that you wish to block this way. Tap on the phone number or contact name at the top and then select the (i) icon and tap the contact name again. Scroll to the bottom of the screen and tap the option to block this number or contact. On your iOS device, access your settings menu. Choose “Messages” and then “Blocked”. Tap on the contact you wish to unblock, slide to the left and then tap to unblock this contact. What Happens When Someone Is Blocked From My iMessage? Messages that are sent or received will not be delivered if one of the contacts is blocked. They can still receive voicemail from you, but you will no longer be alerted. 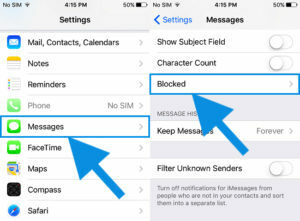 Click here  if you want know if someone blocked you on iMessage! Can You Remove the Contact Itself and Block A Number? As of right now, this is not a possibility. You have to still call your carrier to completely block a number. Some offer an option to login to an account through a carrier portal and add a number to a blacklist for your phone service. This might take a while to take effect, though.